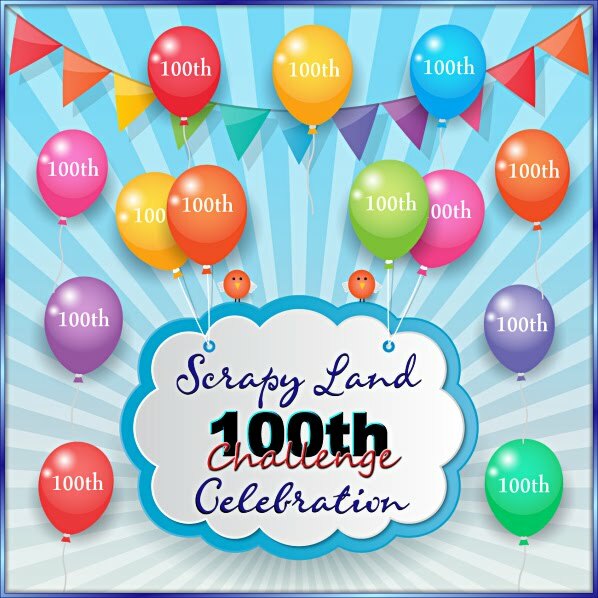 Sherrie ~ I am so glad that you joined us again for the Scrapy Land Challenge! I absolutely LOVE that adorable Moose!! He is so stinking cute! 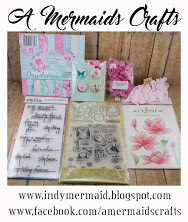 And I think I have to add those Spellbinders dies to my Wish List! They really make the Moose in the cup stand out! Thanks for playing with us at Scrapy Land Challenge #3!! You really have some bow skills!! Beautiful papers and adorable moose. Sherrie this is the cutest thing ever!! You should do a bow tutorial your bows are so perfect! This is so cute! I agree with Gwen, I can't tie a bow even with a bow helper. You should do a tutorial! 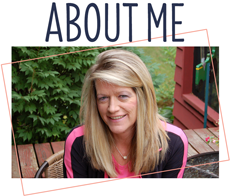 Oh my gosh, Sherrie, this is so absolutely adorable!! The moose is too cute!! I love how you added sparkle to the whipped cream on his head!! I love the gorgeous dies you used!! And as always, perfect bow!! This is just fabulous!! Thank you for linking up at Scrapy Land!! I hope you are enjoying your trip, relaxing, and taking lots of pics!! It's cold and rainy here today so I could sure use some surf and sun...even if I have to get it vicariously ;) Safe travels my sweet friend!! My goodness...I love it...too cute! Just the cutest and sweetest ever! Darling! Sooooooo cute!! 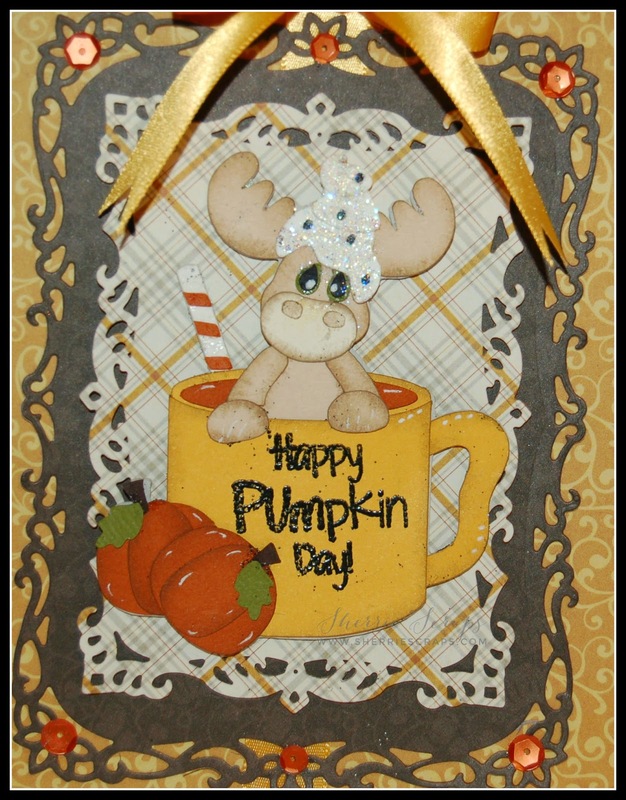 LOVING those pumpkins, the colors and the bow!!!!!!!!!! awww...what an adorable card! The shape of your card is wonderful and I love all those great layers. That sweet little moose is super cute -such a fun card! Super duper cute card Sherri! I just love the moose and how he is sitting in the cup! Perfect way to stamp the sentiment and those dies are gorgeous! Adorable! Such a cute moose! Hope you are well. What a adorable card!! 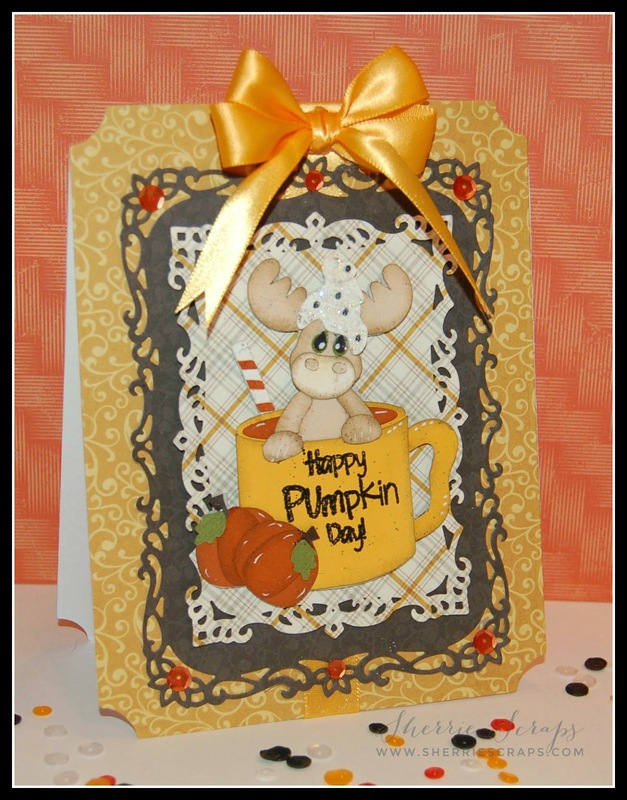 Love the pretty bow..... Love this card!! Thanks for joining us at DCD this week! What a cute image and fun card LO! What a cute card. 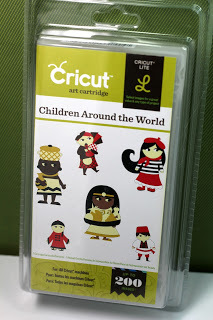 Love the die cuts used and that image is ADORABLE!!! Well done my friend. This is so super cute Sherrie! The image makes me smile! The moose is just ADORABLE!! Iove, love, love the gorgeous bow! Love the lovely colors! WOW!! Adorable!! I absolutely love this!! This is just so, so, SO cute!! I love that you stamped the sentiment on the mug. What a great idea!! Your mouse is so adorable. Love all the die cuts, great layout and the paper choice is incredible. I love seeing your creation. Thank so much for joining us at Scapy Land challenge. Sherrie ~ oh you card is just adorable! I love that moose! Everything is just way too cute and that bow is perfect ~ eek! Have a great day!